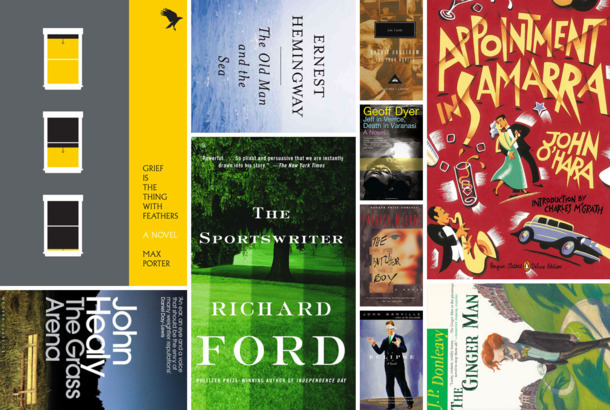 Cillian Murphy’s 10 Favorite BooksJohn Updike, Ernest Hemingway, and more. Free Fire Doesn’t Live Up to Its SetupBen Wheatley’s black comedy is reasonably entertaining and totally disposable. See a ’70s Brie Larson in the Free Fire TrailerBen Wheatley’s mega-shootout comes to theaters in 2017. Movie Review: Red Lights Will Make You Believe in Bad MoviesAt first you might assume the ghostbusting film is a spoof. Sadly, no. Cillian Murphy on His Rumored Dark Knight CameoHe won’t confirm or deny it. Red Lights Trailer: Is Robert De Niro a Hack?Sigourney Weaver and Cillian Murphy are investigating. Olivia Wilde to Play Justin Timberlake’s MomIt’s sci-fi, everyone. Or is it? Industry Roundup: Brand, GalifianakisPlus: Cillian Murphy and Thandie Newton face an airborne virus. 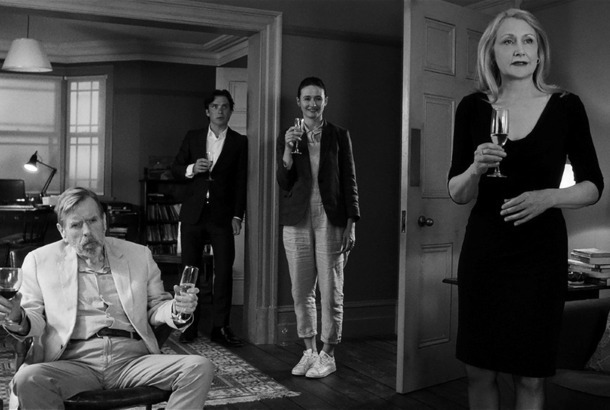 Bill Murray, Tilda Swinton, Gael García Bernal to Thrill You! At a Languid, Quirky PacePlus industry news on Ellen Page, John Landis, and The Rock.